After Nike+ cut out on me at mile 4 of the Sanibel 10k, I decided I was done. I've used it since 2009, but this newest update has killed it for me. I've officially deleted it from my phone and have charged up the Forerunner 10 I bought from my friend Kim last summer. I'm having some growing pains as I get used to Garmin Connect; I can still access all my information on the Nike+ website, but now that I'll be tracking new data on Connect, I wish there were a way to consolidate and merge everything. I have some issues, and maybe those of you who are more familiar with Connect can help me out! For one, the interface isn't very user friendly. The dashboard is crowded and hard to navigate. I don't like how it lists the recent runs, but I like even less when it just shows one run at a time. I know this can be adjusted somehow, but to what degree? I don't like all these boxes, and I don't even know what those "Sigourney" runs are! I don't think they belong to me. I'm struggling with the fact that my lifetime miles aren't on the website because I've always stored them on Nike+. I have an excel document running now so I can keep those lifetime miles up to date, but I wish they could be stored in one place. I began using DM after Nike+, so while it's pretty close to accurate, it's missing some miles. I suppose I could enter a fake run of 44 miles, and the small difference probably shouldn't bother me as much as it does, but it does. 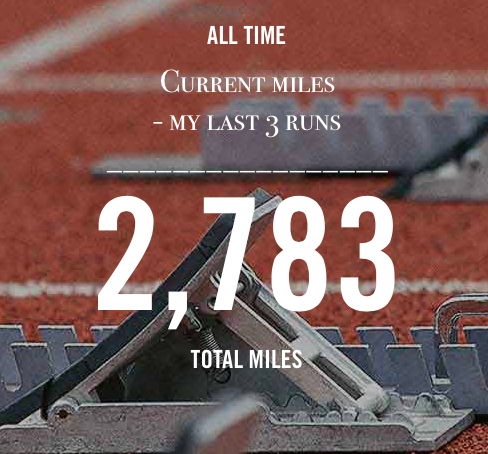 The mileage looks comparable now, but the Nike+ screenshot is missing a few current runs. Really, I'm happy with how easy using the Forerunner is. Press a button to start, press a button to stop! I'm enjoying running with it. I really love how it breaks down my splits in more detail than just full miles! Nike+ never did that. Basically, I'm open to loving Garmin; I'm just impatient to be as fluent and comfortable with it as I was with Nike+. Any advice on consolidating my lifetime miles or organizing Connect's dashboard? Stick it out , it'll get easier! I like that I can create workouts on Garmin & my phone will beep if I'm not in goal pace! Honestly, I'm surprised you lasted that long with Nike+. I only made it about a year with the Nike+ app and GPS watch before I upgraded to Garmin and never looked back. My Nike watch had super spotty accuracy and I hate that Nike didn't allow me to share my data with other platforms. As for Garmin Connect...I never used it much. I too found the interface not very user-friendly. I think it will just take some getting used to, but if you still don't like it after a while, I would try Strava instead. I had my Garmin data auto-upload to my Strava account and used that instead. I would still look at the Garmin Connect data if there was something I really wanted to analyze, but I liked the social aspect of Strava, with so many friends on it. I think there are some third party apps you can download that can extract your Nike data and upload it to Garmin. I would Google it. I'm sure SOMEONE has made one. 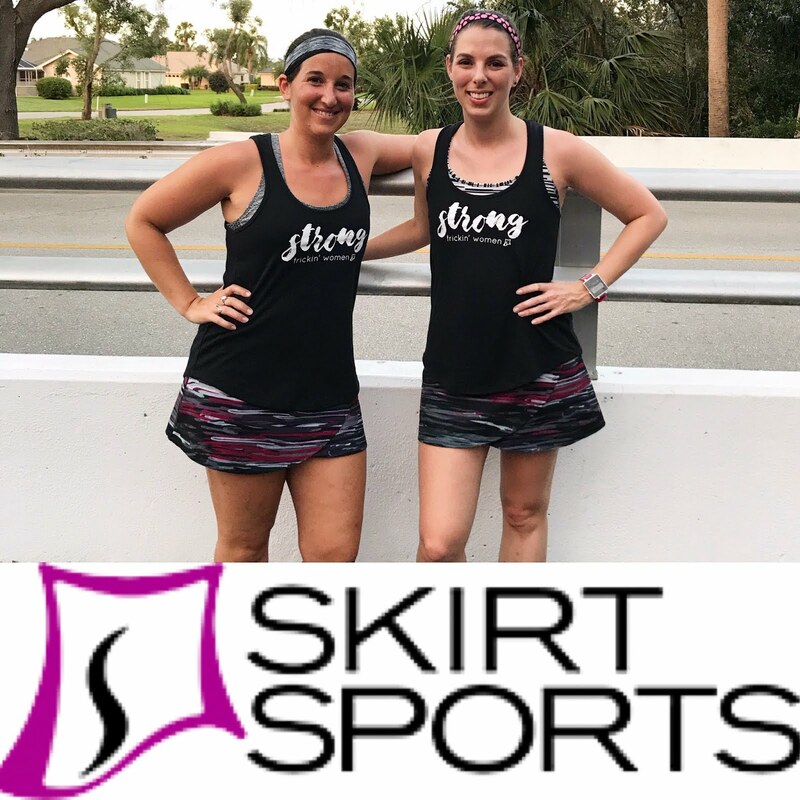 2,783 miles sounds like an amazing accomplishment! I have been using garmin for almost one year and I'm pretty satisfied with all the info I get from it. I find the app easier to navigage than the website. Is it possible for you to transfer your data to Garmin? I have seen the option, but have not been able to do the transfer in my computer. I think you can customize all the home pages. I have mine set to calendar on Garmin Connect. I really like the app on my phone, but it is different from the desktop version. My old garmin didn't sync automatically, and I had plug in my watch but I still liked having the data on my phone if i wanted to look at something. Say it isn't so! You were probably the only other person I knew with a Nike+ watch! Hope the Garmin works out for you. I hate that Nike+ makes it so difficult to transfer your data...I know that once my watch dies I'll move to Garmin, but it seems to have plenty of life left! 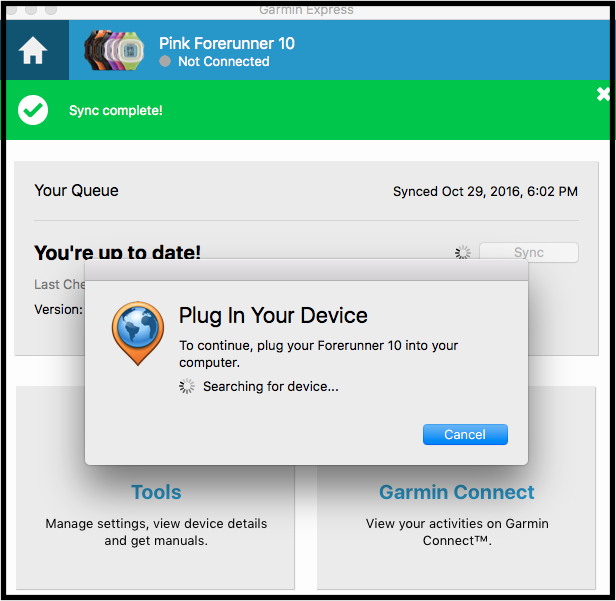 I can't really help you with the Garmin Connect on the computer because I only use the app on my phone unless I'm updating my watch. Once you get used to Garmin though it's super easy and much better than Nike + in my opinion. It's like switching from Android to Apple. Takes a little time for some people to get used to, but once they do they typically like it better. I use an app called Shoe Cycle to track the mileage on my shoes- its available on iOS so it's worth a look if you want something to track shoe mileage. If you bought an updated watch then the app is very quick with uploads...mine uploads pretty much as soon as I pick up my phone now, which is why I never feel the need to use the computer portion of it. I hate Garmin Connect, but I find it to be a necessary evil of my awesome running watch. I have my data auto load to Strava, which is much more user friendly and actually a lot more reasonable to use. I never used the Nike+ app. I used to have a New Balance watch, which had a very not user friendly app with it. I was never able to consolidate that data, so I just parted with it. I hope you get that figured out. It's definitely nice to keep all of that information somewhere. I've got a mix of places my workout show up. 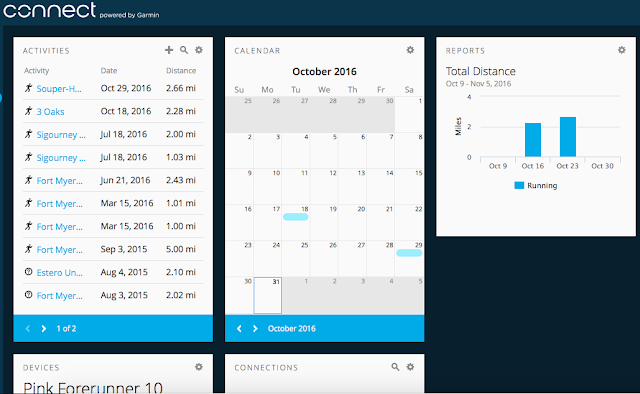 Garmin gives me all of the nitty gritty details I like about my runs, but my main running log is RunningAhead. I put all of my miles in there manually (from Garmin data and running on my treadmill). It's a bit of a pain, but it's all of my history for years and I track mileage on my shoes. I also am linked to Strava for social aspects. Love to see what every one else is out doing! I know what you mean about syncing your watch. It was great when I got one with bluetooth. And, you shouldn't need to delete any of the runs on your watch. It will clear them for you, or alert you when it's time to delete some of them. Hmmm my comment from before seems to have disappeared! If you click the little round icon on the same line as activities you can view activities full screen so that you don't have to look at the little boxes. I have the full screen version of activities bookmarked so that every time I want to look at my data I can go directly there and not have to see the messy boxes! Are you able to export your data out of Nike+? I've heard that you can import data into Garmin Connect from other apps/devices but I'm not sure how to do it (sorry, that's not super helpful or specific)! Hmmm...you're supposed to delete your runs from the watch? I never have! I agree about Garmin Connect, but my dashboard looks completely different, and I don't remember adjusting it. I use Final Surge, which I love because it displays in a calendar view, and reports are easy to access. It auto-uploads from Garmin Connect.